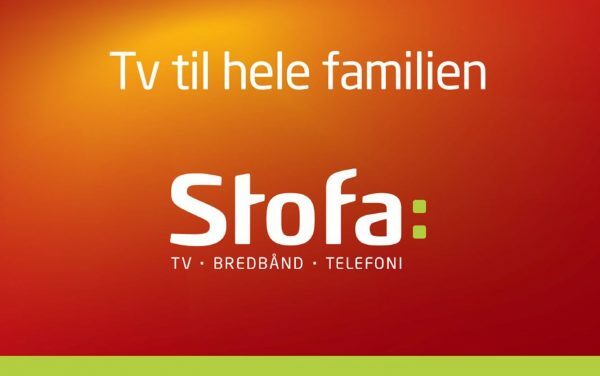 Danish service provider Stofa has selected digital platform security specialist Irdeto’s Irdeto Cloaked CA to securely deliver content through its upcoming new Android set-top box (STB). With Irdeto’s latest renewable and cardless software security, any form of content delivered to customers will be robustly protected. 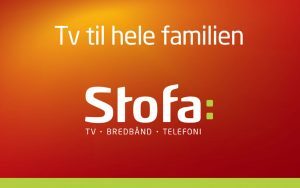 This will enable Stofa to focus on providing an even more compelling television experience for their subscribers in the Danish market.